UNION CITY, OH. POLICE DEPT. Officer Jon Reed has been with the Union City Police Department since March of 2002. 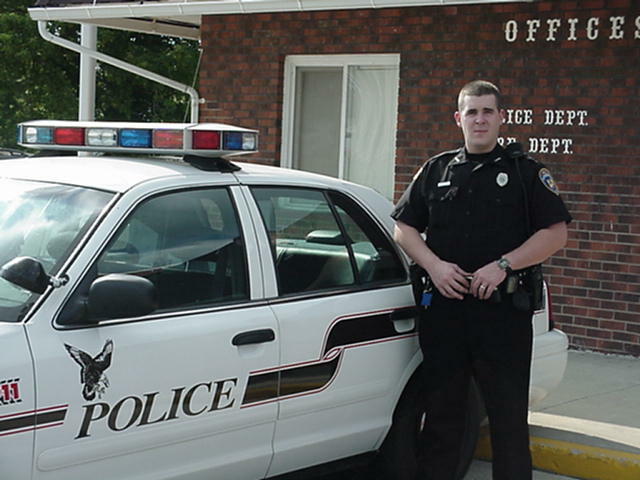 Officer Reed graduated from Sinclair Community College Police Academy in March of 2002 after logging over 580 hours of training. Before joining the Union City Police Dept. he proudly served in the United States Marine Corp. as a Military Police Officer for four years.